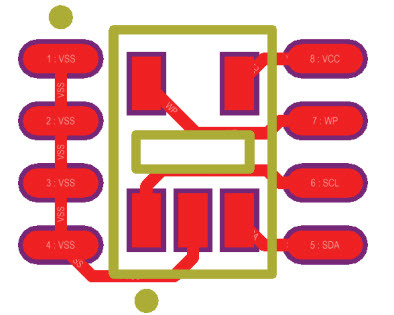 For many years, the 8-lead SOIC package has been the most popular package for serial EEPROMs, but now smaller packages are becoming more commonplace. This offers a number of benefits; the reductions in footprint size and component height are some of the more obvious ones. Smaller packages also generally offer a cost advantage over their larger counterparts. This entry was posted on Sunday, January 21st, 2018 at 5:00 pm	and is filed under app notes. You can follow any responses to this entry through the RSS 2.0 feed. You can skip to the end and leave a response. Pinging is currently not allowed.